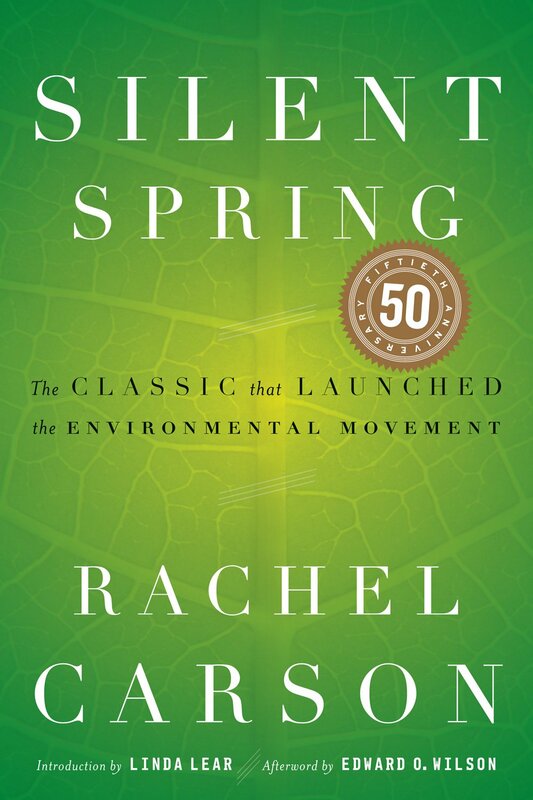 Book 16 of 2015 is Silent Spring by Rachel Carson. I have wanted to read this book since I was a teenager but it took another 25 years before I got to it. That made me think it wouldn't be as relevant anymore but it was disturbingly so. The worst thing about this book is that we don't seem to have learnt enough to change in 50+ years. Carson writes beautifully about science. I want to read more of what she has written. 5 essential insects out of 5. Should I read this? Everyone who lives on this planet should read this. What did I learn? More than I wanted to. Ignorance was bliss.